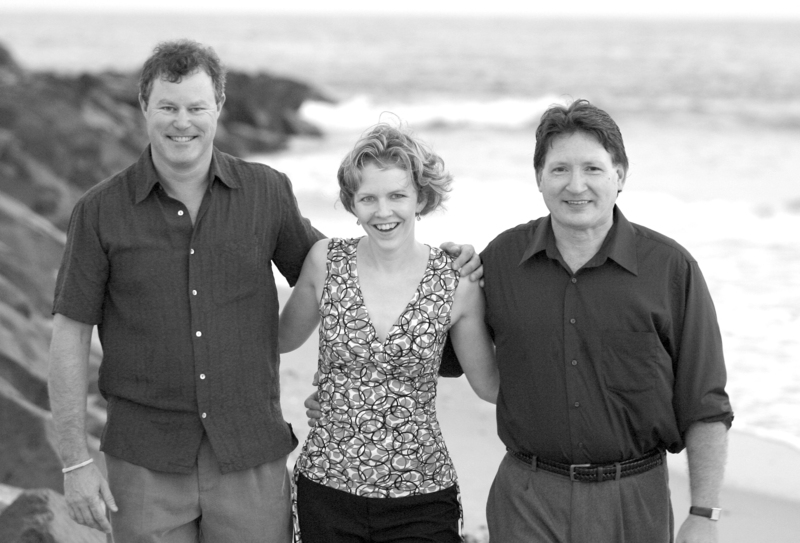 The music of the Herb Moore Ensembles, whether Duo, Trio or Quartet, can add atmosphere and ambiance to any event. Adding inexpensive live music to fund raisers, cocktail hours, weddings, lounges or corporate events can make the event special and memorable. The Herb Moore Duo is a great option when you may have budget or physical space concerns. This duo has a full sound that seems like much more than only two instruments. 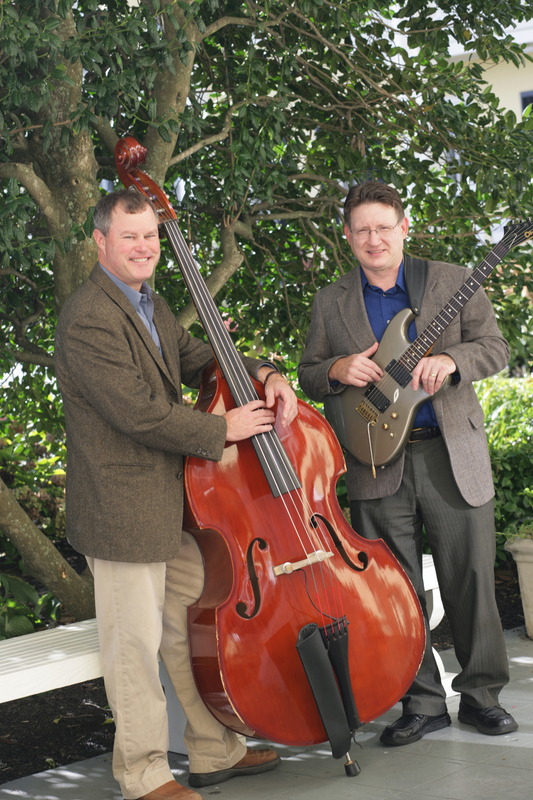 The duo can provide a wide range of music from soothing background to a higher energy repertoire that is perfect for cocktail hours and private parties. Utilizing the guitar and acoustic bass, live music always livens the party. Please see the download page for just a few examples of the Herb Moore Duo. The Herb Moore Trio comes in two iterations; one with guitar, bass and vocals and the other with guitar, bass and drums. The trio with vocals has been performing in the area's best venues with critical acclaim. Mixing jazz vocal standards with contemporary songs, the The Herb Moore Trio with vocals is perfect for parties, receptions, fundraisers and night club entertainment. Check the link below for vocal downloads. The Quartet mixes all the great elements of the trio with vocalist Rachel Husta and adds the very hip sound of the drums. The music soars to new rhythmic heights as the band is now a full ensemble, perfect for full blown receptions and performances. the versatile Herb Moore Ensembles are always the right fit!